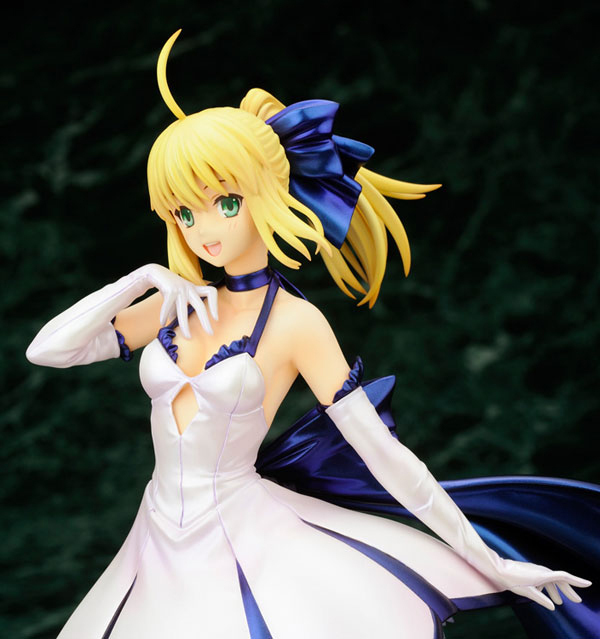 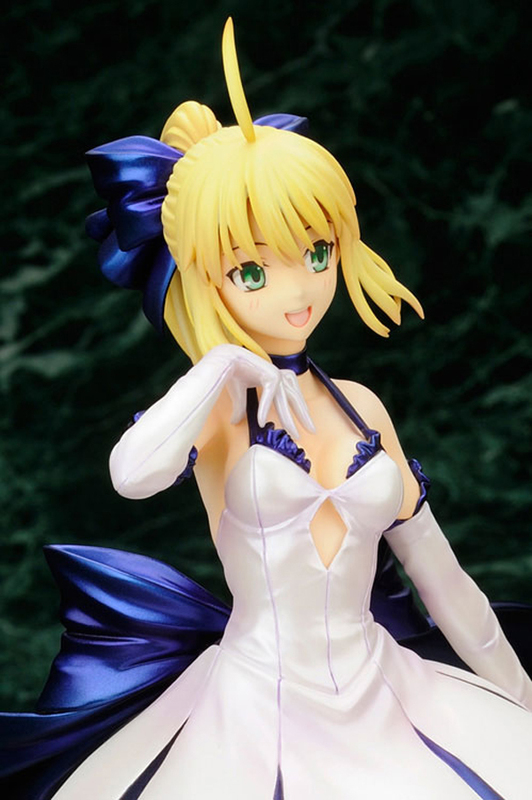 Alter is going to release the 1/7th scale figure rendition of Saber, a very popular character from the anime series Fate/Stay Night (フェイト／ステイナイト). 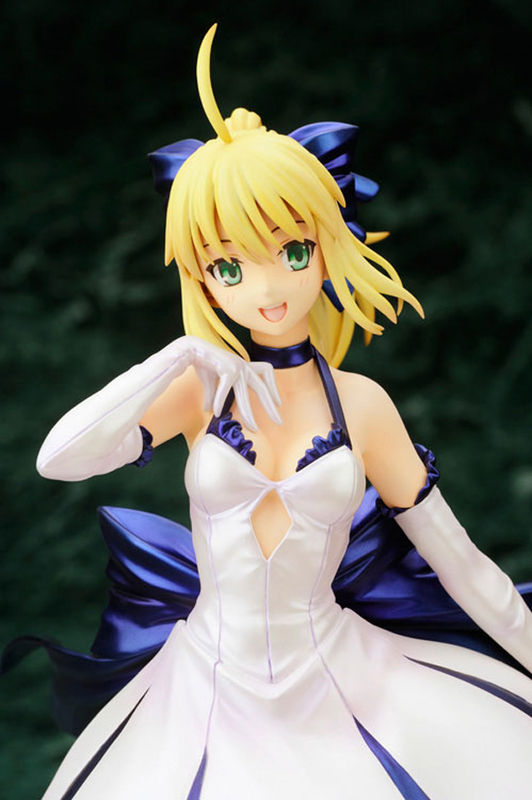 This version of Saber is a breath of fresh air to those people who are familiar with the character. 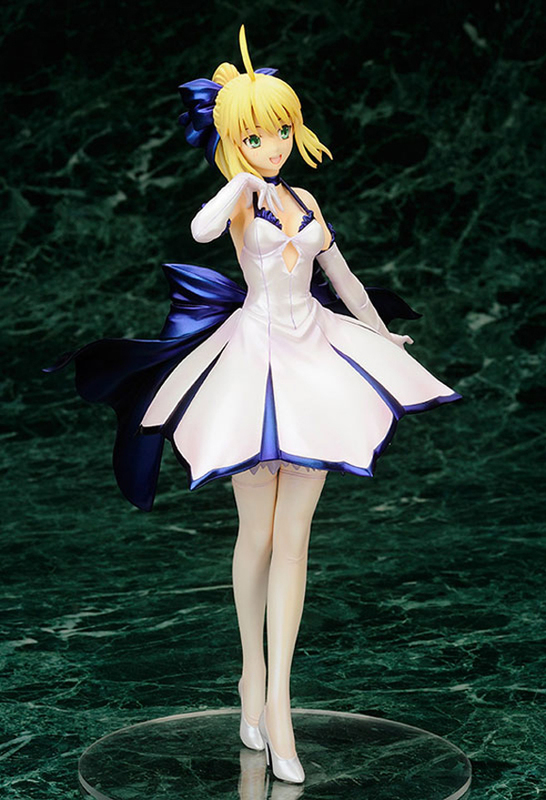 Saber is more “feminine” looking here sporting a very elegant dress. 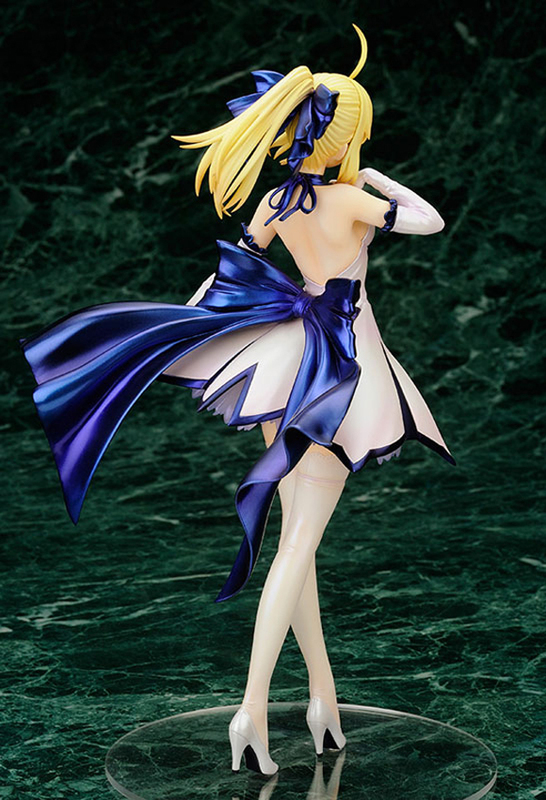 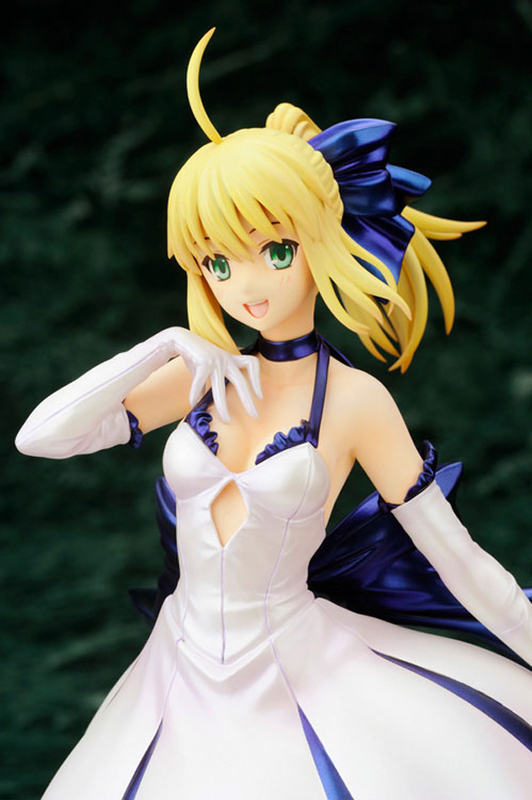 I think this figure commemorates TYPE MOON’s 10th Anniversary. 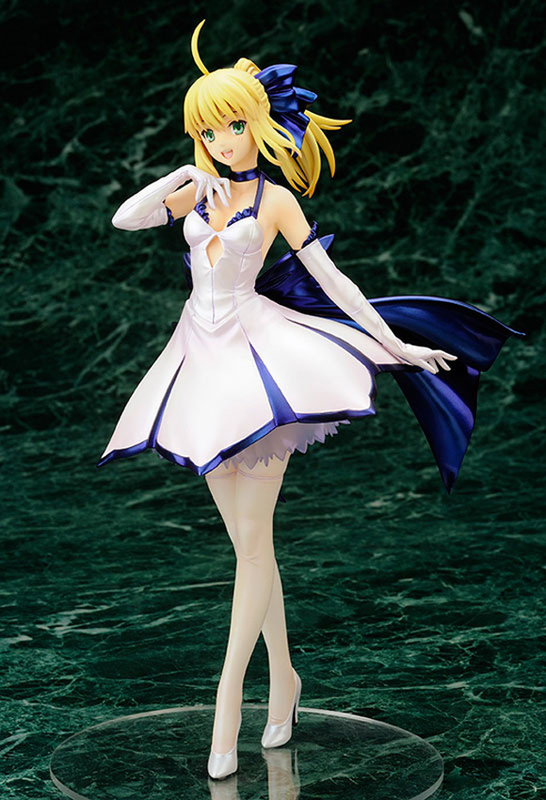 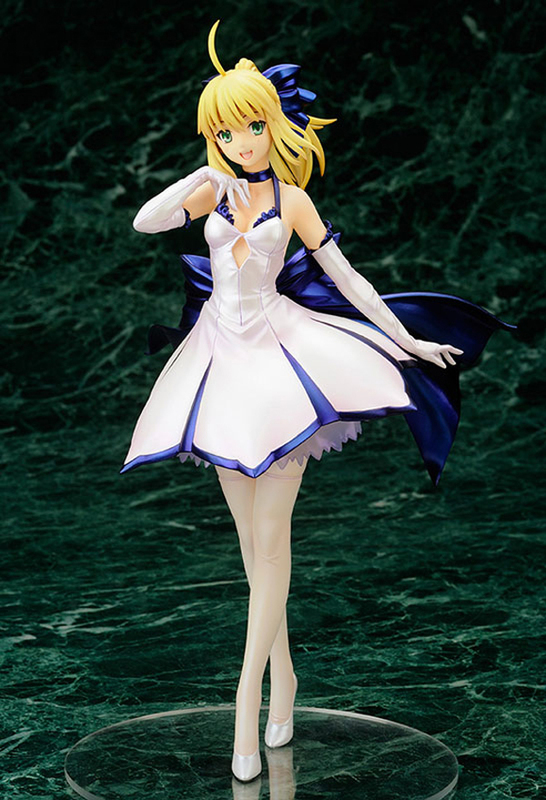 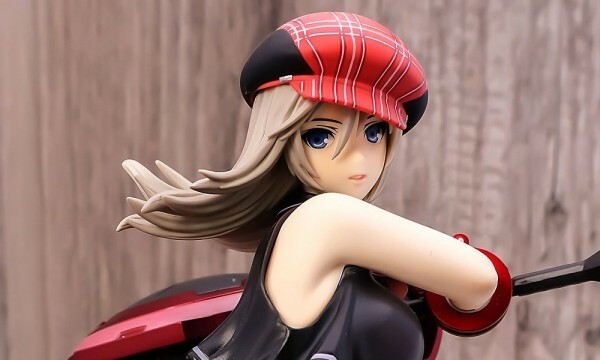 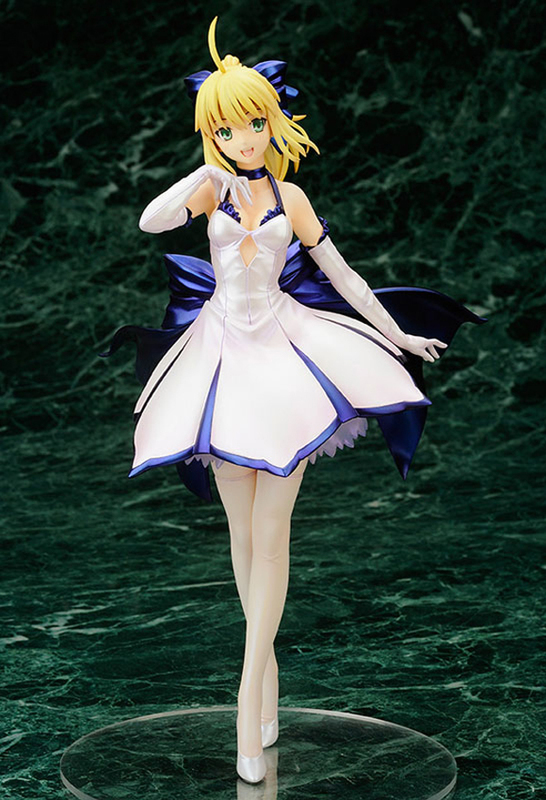 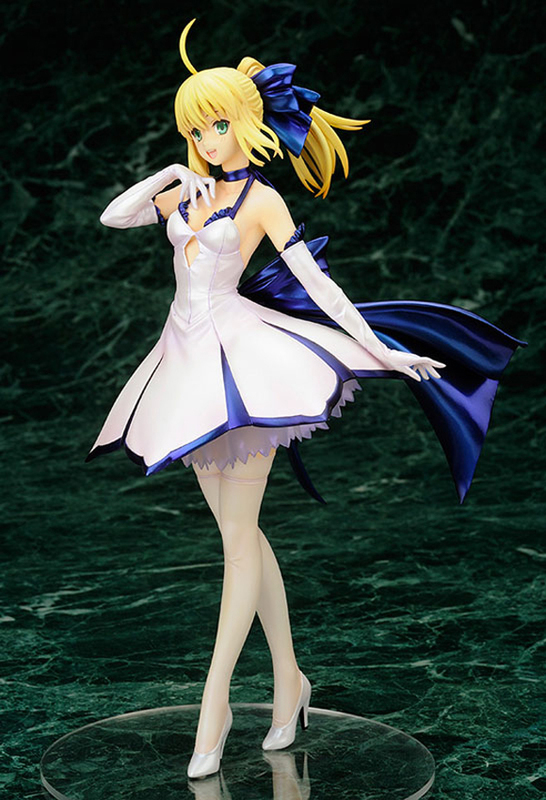 Figure scheduled July 2013 for ¥9,200.